Previous PostPrevious The Shrub; Ancient remedy to modern mixer!! 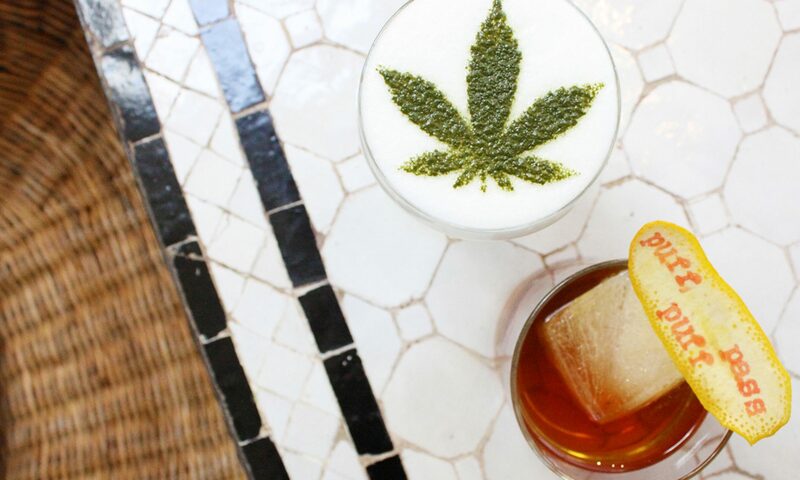 Next PostNext Chasing News; The Cannabis Cocktails Edition! !